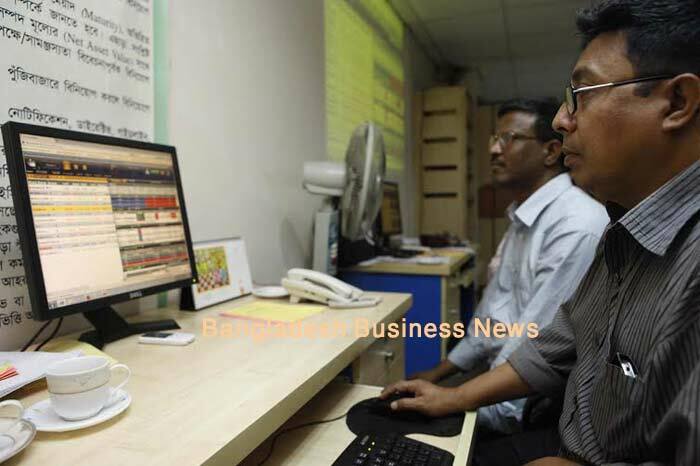 Dhaka, Bangladesh (BBN-Bangladesh’s stocks ended extended their gaining spell for the straight sessions on Tuesday with sluggish turnover, the last trading day before Eid vacation. 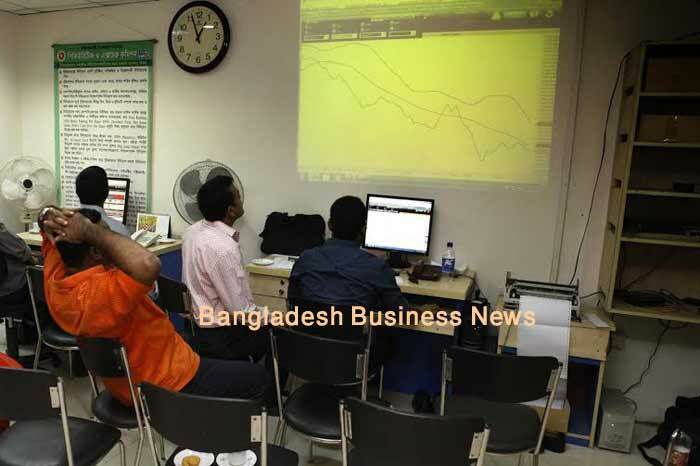 Both the Dhaka Stock Exchange (DSE) and Chittagong Stock Exchange (CSE) began the day with upward trend and continued it throughout the session. Trading and official activities on both bourses will remain closed for five days from Wednesday (tomorrow). The key index of DSE gained 11.67 points while the selective index of the CSE rose 36.11 points after the closing hour of trade. 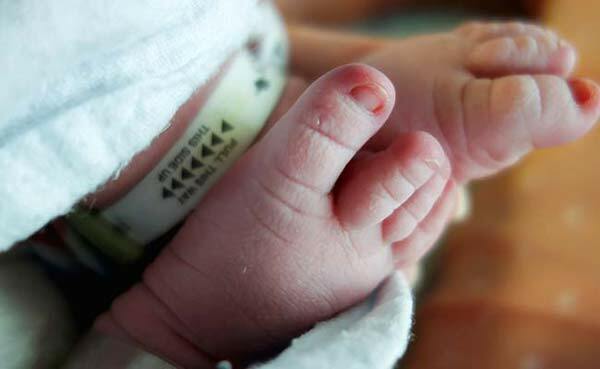 At the end of the four hours trading, DSEX, the prime index of the Dhaka Stock Exchange (DSE), ended at 4,853.29, gaining 11.67 points or 0.24 percent. The DS30 index, comprising blue chips, rose 4.44 points or 0.24 percent to finish at 1,860.35. 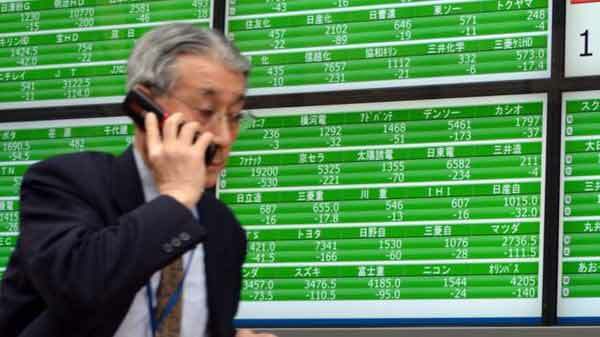 The DSE Shariah Index (DSES) gained 3.85 points or 0.32 percent to end at 1,191.11. Turnover, however, plunged three-week low to BDT 3.64 billion, which was 30 percent lower than the previous session’s one month highest turnover of BDT 5.20 billion. The gainers took a strong lead over the losers as out of issues traded 317 issues traded, 179 closed lower, 82 higher and 56 remained unchanged on the DSE trading floor. BSRM Steels dominated the day’s turnover chart with shares of BDT 203 million changing hands followed by KPCL, BSRM, Lafarge Surma Cement and United Airways. Aex Spinning was the day’s best performer, posting a rise of 9.21 percent while Beach Hatchery was the day’s worst loser, plunging by 13.59 following its corporate declaration of 5.0 per cent stock dividend. The port city bourse Chittagong Stock Exchange (CSE) also closed higher with its Selective Categories Index – CSCX – gained 36.11 points to end at 9,054.21. Gainers beat losers 137 to 74, with 36 issues remained unchanged on the port city bourse that traded 8.44 million shares and mutual fund units with a value of BDT 300 million.